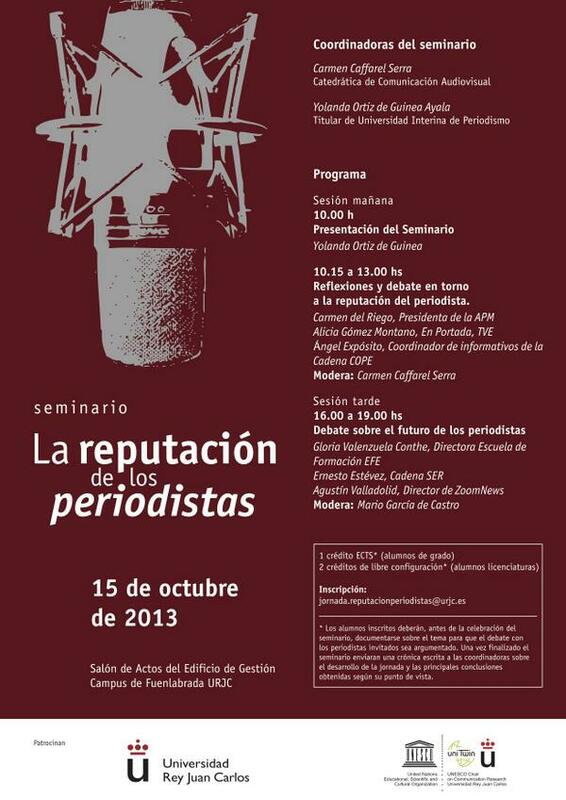 This conference aims to analyze and discuss with representatives meanings the national media and, both traditional and digital natives, his vision on reputation of both types of the media in Spain. It is available the presentation about "Social Media and Human Rights in Africa", from the Researcher Carlos Bajo Erro, which took place as a part of our event Africa: Communication and Human Rights Education, So close and yet so far. The presentation can be consulted here. 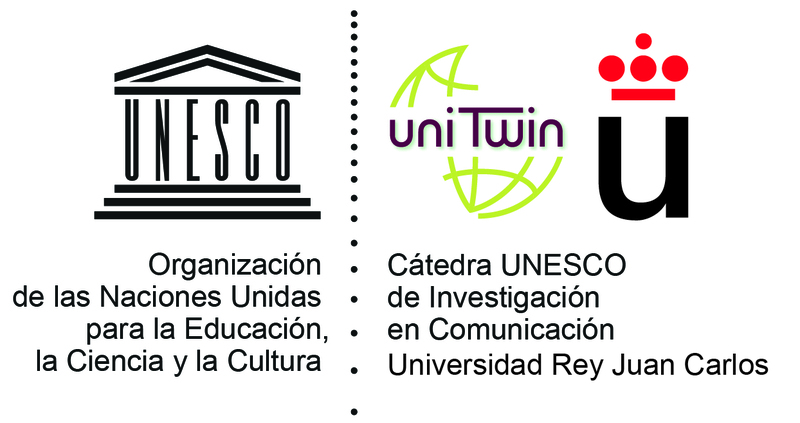 The event is organized by the UNESCO Chair in Communication and Culture of Peace who heads the School of Communication at the University of Lima. 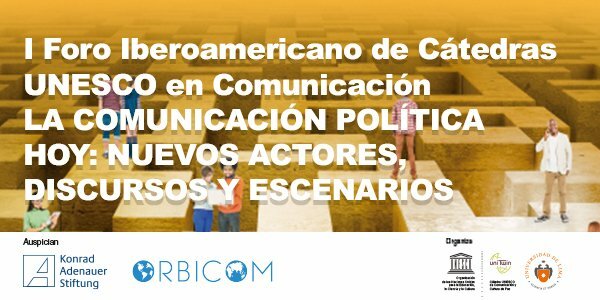 In order to create a space for an academic dialogue, reflection and analysis on communication and connection with citizens, the Faculty of Communication at the University of Lima inaugurated the I Iberoamerican Forum of UNESCO Chairs in Communication. Our Chair participates with a presentation by our director Carmen Caffarel. Place: Central Auditorium of the University of Lima, Peru. 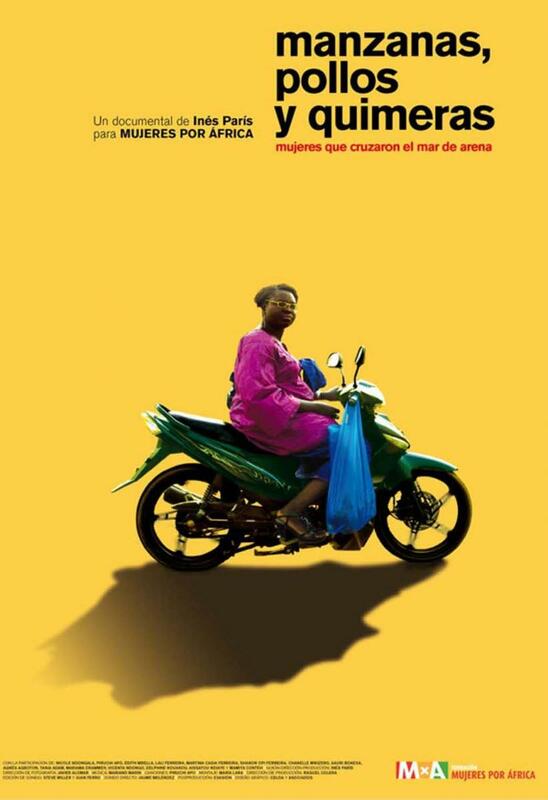 The Chair opened the academic year with the activity "filming African women in Spain": Notes on the gender perspective in the documentary ", including the presentation of the documentary "Apples, chickens and chimeras " (2013), by its director Ines Paris. From an intimate narrative thread, the immigration reality of African women is shown in Spain, full of uncertainty but also of hope. The director has extensive experience in this type of work and has won several international awards in recognition of the quality of his work. This action has been developed within the framework of the "call for aid for carrying out actions in the field of human rights education", of our university. 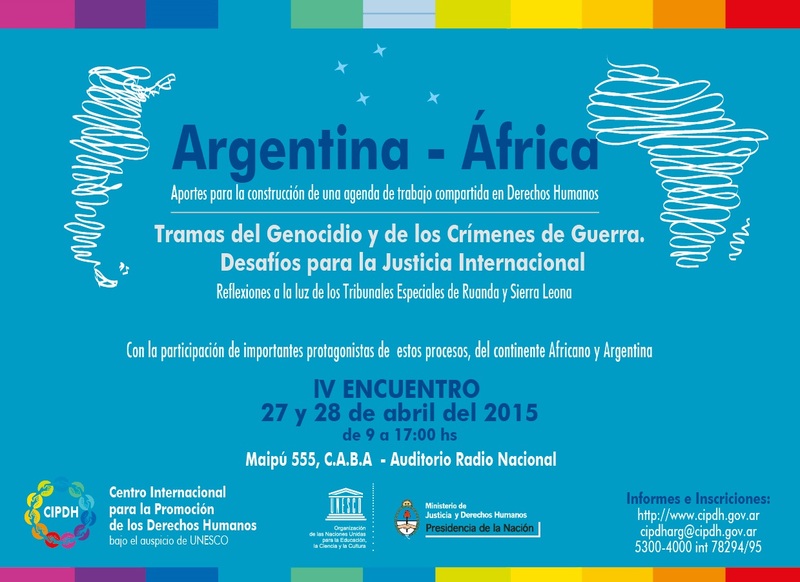 Organized by the International Center for the Promotion of the Human Rights (CIPDH) from Argentina. With the presence of the spanish jurist, Baltasar Garzon,, the event has deepened in post-conflict context and the results achieved in the defense of truth and justice as guarantees of non-repetition of Human Rights violations. In the latest report of the CIS, February of 2013, journalists, with judges, are the two worst professions valued by the spanish people. 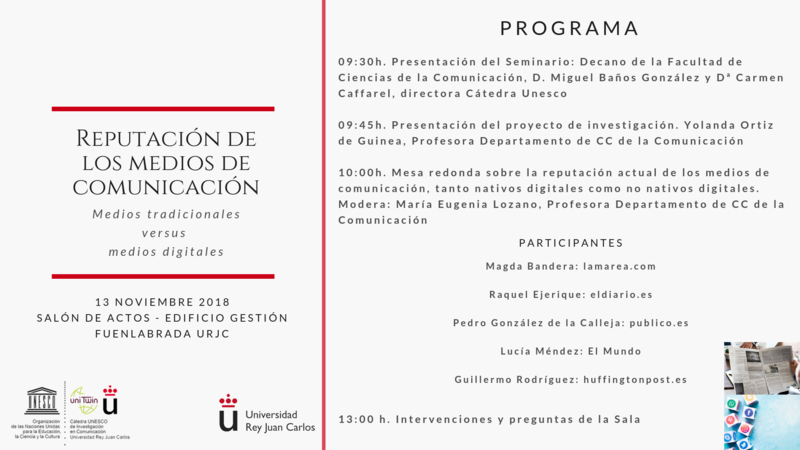 The Communication Sciences Faculty from the URJC, in collaboration with the UNESCO Chair [Comunesco], has organized a conference, through presentations by different specialists, that aims to find the causes of the current reputation and search proposals to change the image of the profession. UNESCO presented, last July in Belgium, a document that aims to unify the overall teachings of journalism. 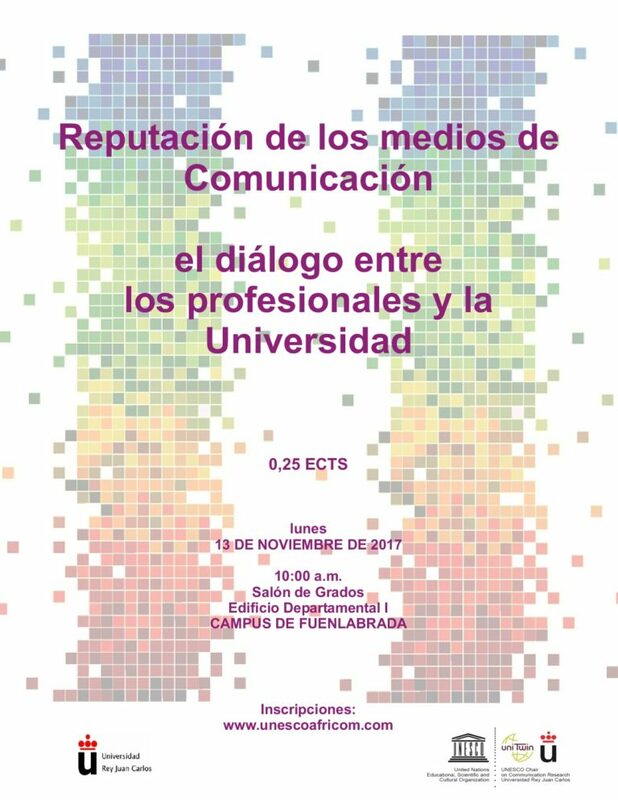 The conference will be attended by communication professionals, among which are: Carmen del Riego (APM), Alicia Gómez Montano (TVE), angel Exposito (COPE), Gloria Valenzuela (EFE), Ernesto Estévez (SER), Agustín Valladolid (ZoomNews). Moderators will be Carmen Caffarel and Mario García de Castro.